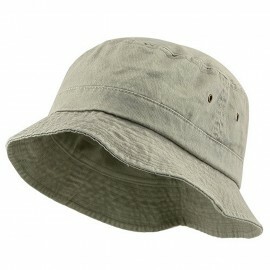 Two sizes available; XL/2XL and 2XL/3XL. 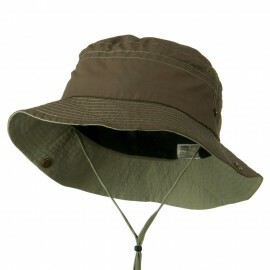 Crown measures 3 1/2 inches deep, side button snaps and chin strap cord. 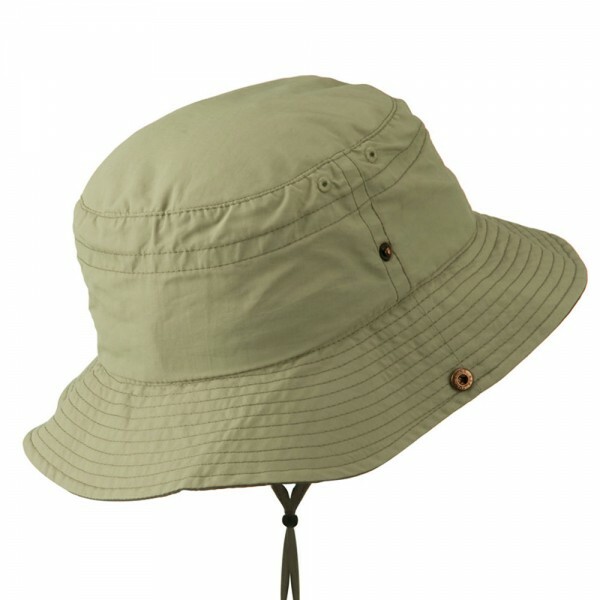 Brim measures 2 3/4 inches wide, flat and downturn. 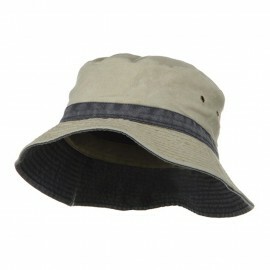 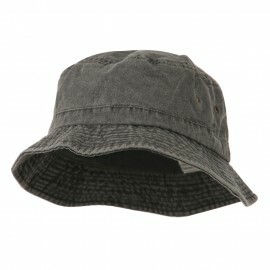 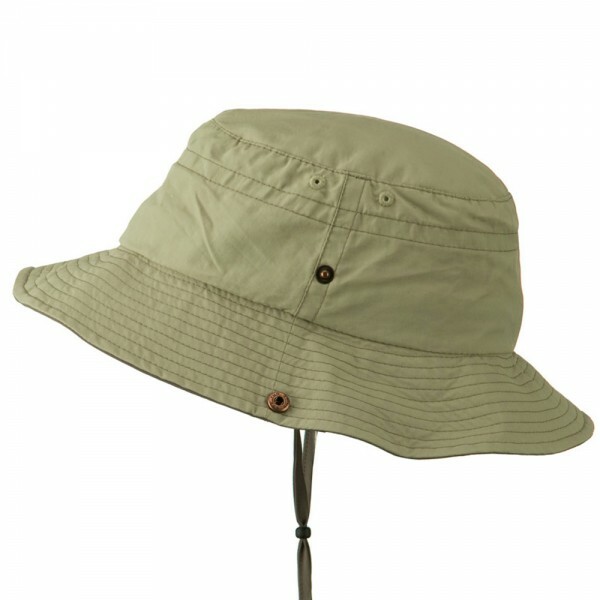 This lightweight hat is perfect for all outdoor activities. 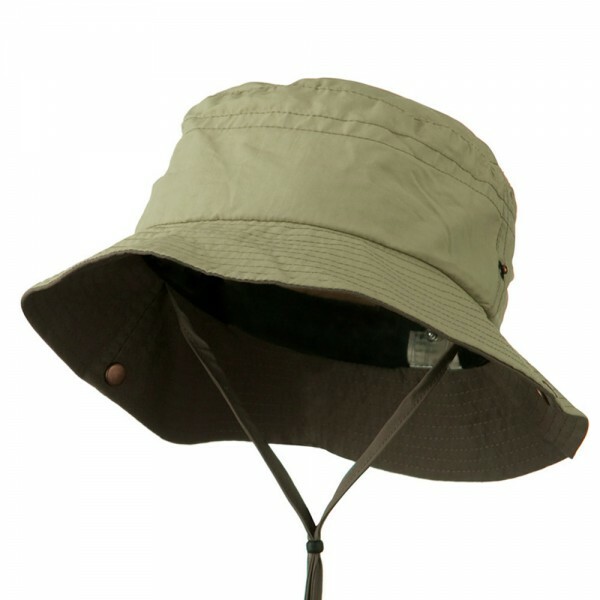 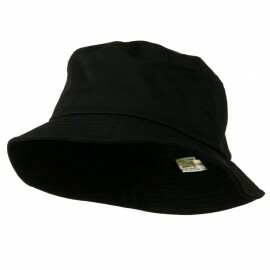 Our Big Size Talson UV Bucket Hat with Chin Cord is made for comfort and protection while you're out enjoying the outdoors. 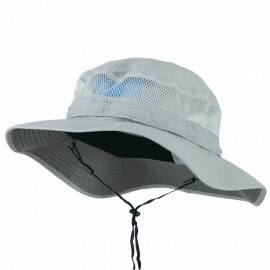 It is made with a cool nylon material that will shield your face and head from the harmful rays of the sun, while the sewn in sweat band will keep you cool and dry. 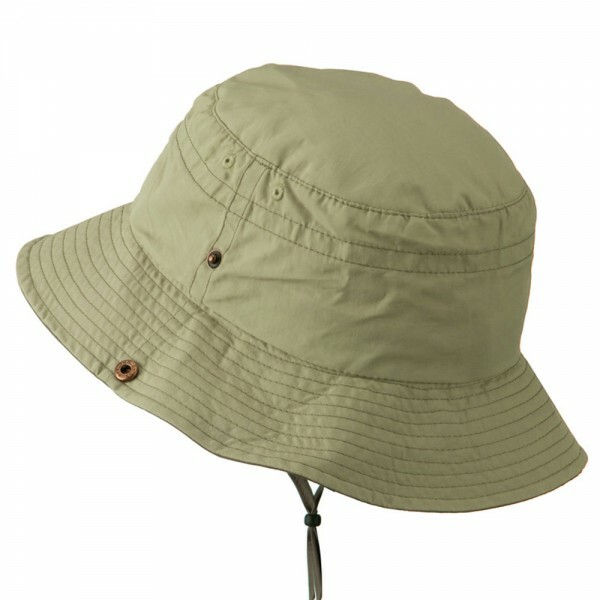 There are two eyelets on each side of the hat for air circulation all throughout the day. 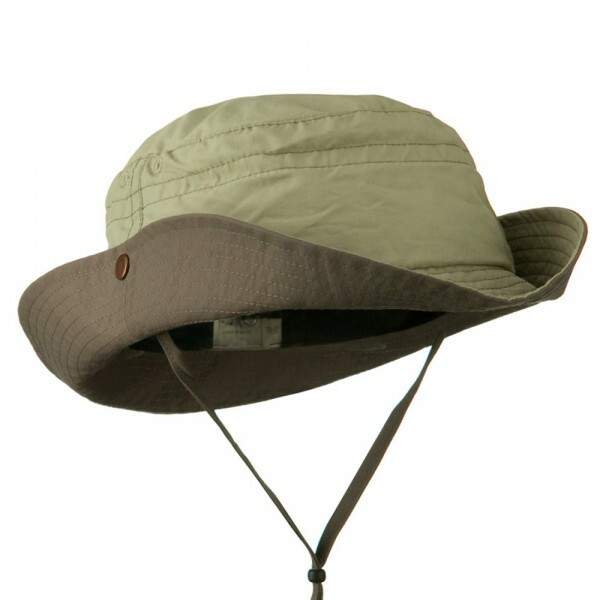 The brim has reinforced stitching, but the best part is that you can put the sides of the brim up to get it away from your face with the metal snap closure. 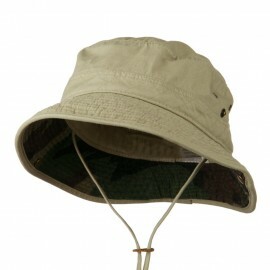 An attached chin strap finishes off the hat so that you can adjust it for tightness. 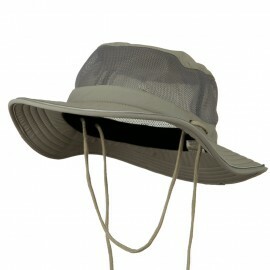 This hat is great for all your hiking or fishing travels and you'll love how easy it is to pack and go.